No doubt Frédéric Macarez is one of the most active musician of his generation. 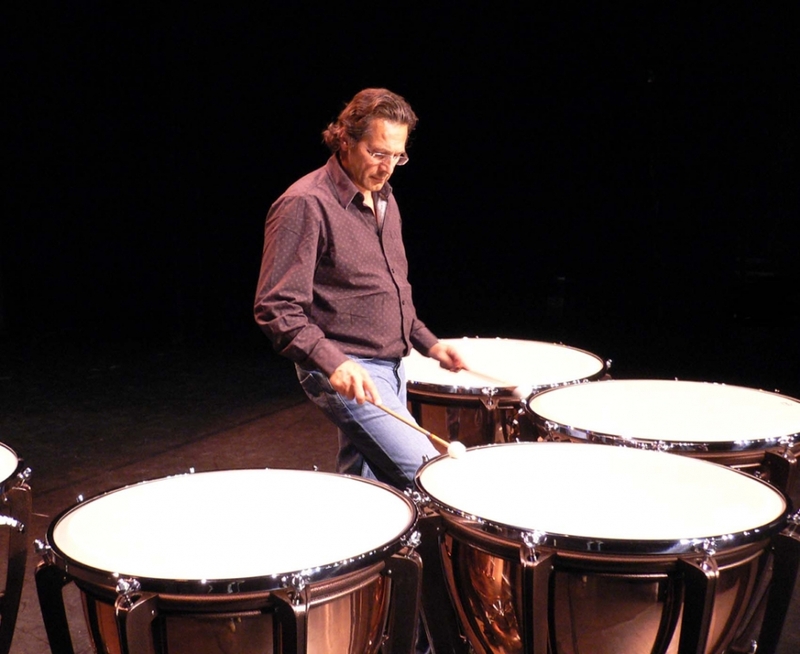 Through his different musical and pedagogical activities, he always shows his concern for growth of Arts of Percussion, for excellence of musical performance and for establishment of strong links between the different actors involved in all the percussion fields. 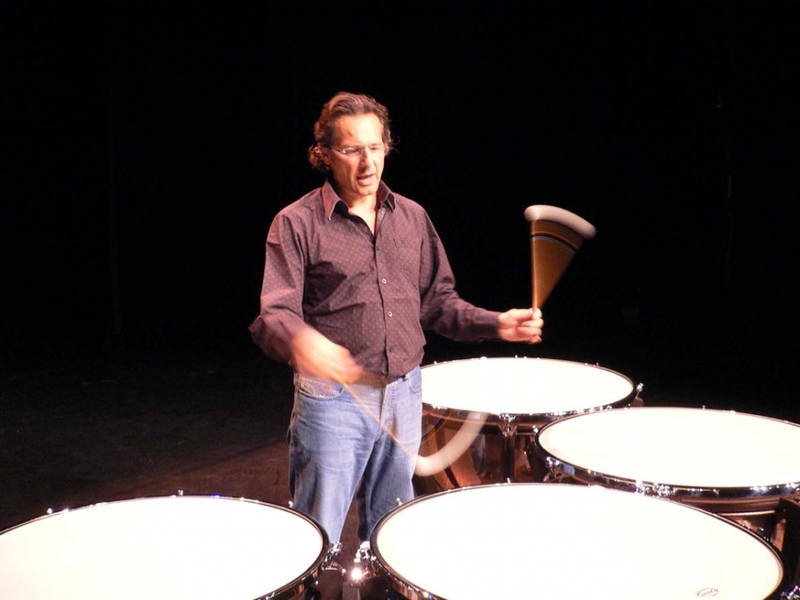 Currently Principal Timpanist of the Orchestre de Paris (Christoph Eschenbach, musical director), Frédéric Macarez is also famous as a soloist and a chamber music player. He travels all around Europe, Asia, North and South America, where he performs solo recitals, concertos and chamber music concerts with the best musicians (Christoph Eschenbach, Tzimon Barto, Martha Argerich, Marie-Josèphe Jude, Alexandre Rabinovitch, Jesse Levine, Sandrine François …) and Paris-Percu, the chamber music ensemble he founded. 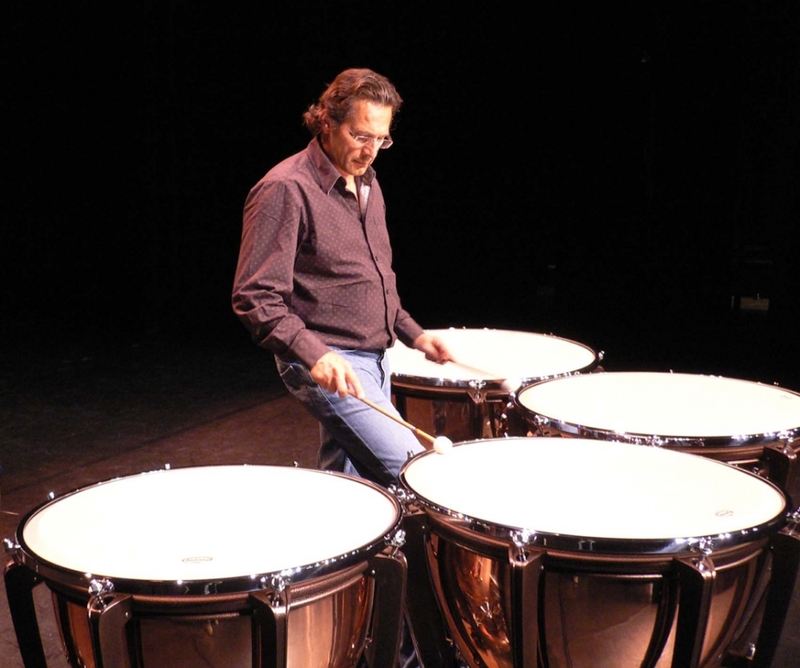 Teaching since 25 years, he is actually Director of the percussion studies at the Conservatoire National de Région de Paris. His very popular master classes and clinics take him through all European countries, America and Asia, visiting some of the most famous schools. He has also taught in the main European Summer Courses. 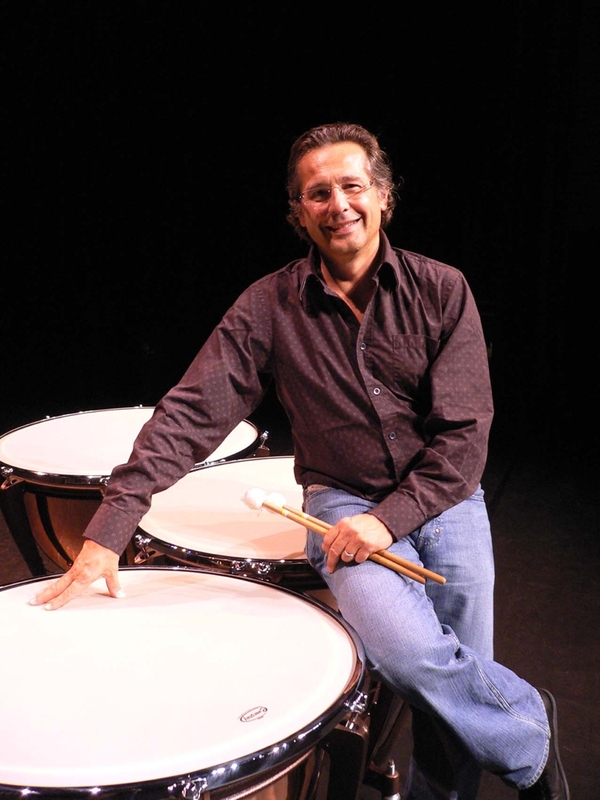 Moreover, Frédéric Macarez is the founder and Director of the International Percussion Festival "perKumania", and he is also the Director of the “PAS International Instrument Competition” in Paris and the Director of the competition “perKu en Herbe”, for children. 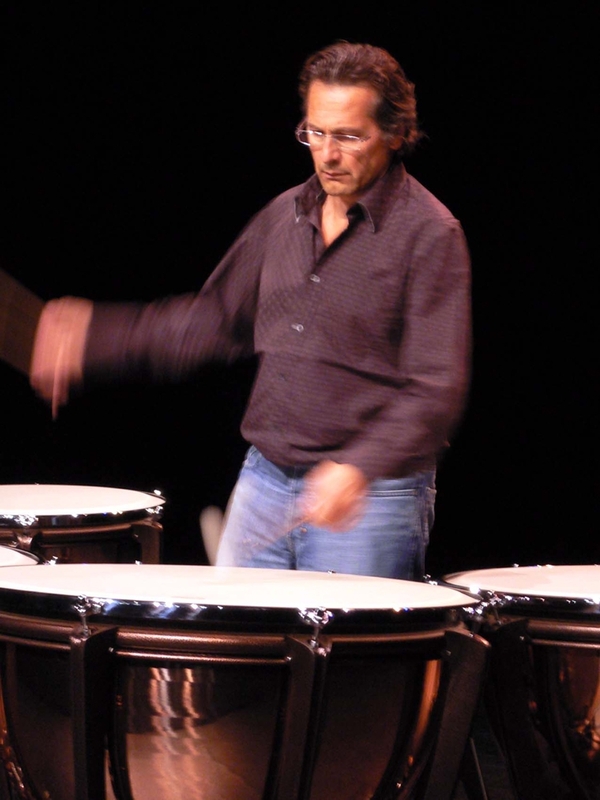 Composer of works for percussion published by A. Leduc and Alfonce Production, he is also an Editor for the percussion music by the French publisher Gérard Billaudot. His works are now very popular and performed all over the world by students and professional performers.